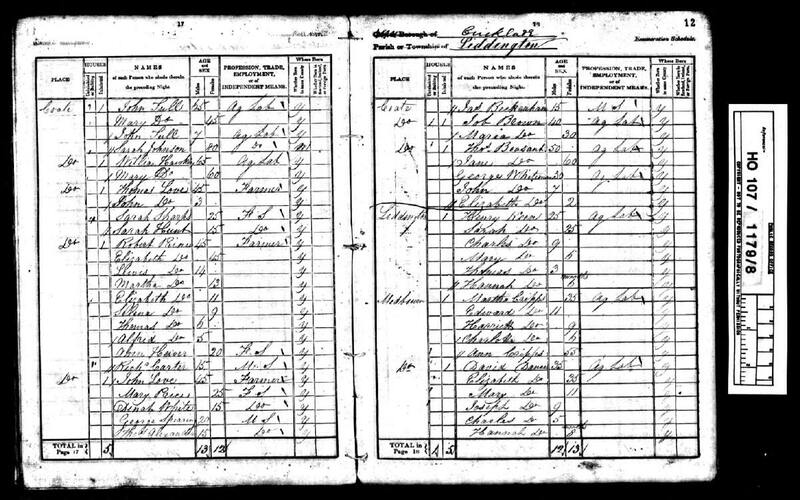 [S41] 1841 Census of England and Wales, The National Archives England, HO 107/1179/8 (Reliability: 3), 06 Jun 1841. [S76] Births, Deaths and Marriages of England and Wales (Reliability: 3), 1840. [S541] Ancestry, England, Select Births and Christenings, 1538-1975, FHL Film Number 943574, 15 Nov 1840. Hannah Dance, daughter of David and Elizabeth Dance baptised 15 Nov 1840 at All Saints Church of England, Liddington, Wiltshire, England. 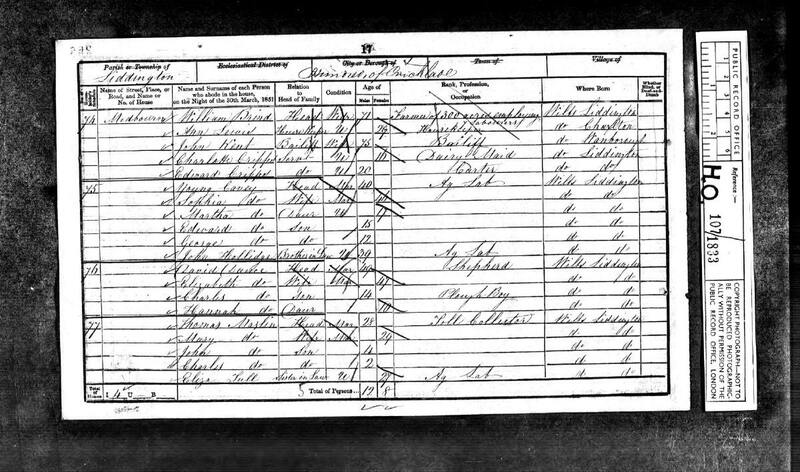 [S238] UK Census On Line (Reliability: 3), 1841. [S397] England and Wales Deaths 1837 - 2007, 223 (Apr, May Jun 1891) (Reliability: 3), 1891. [S542] findmypast, Berkshire Burial Index (Reliability: 3), 11 Jun 1891.